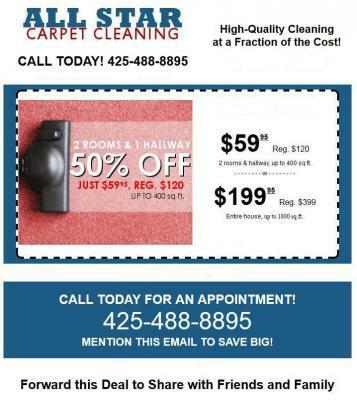 Why a professional is Better than Renting a Carpet Cleaner in Marysville,Wa. Carpet cleaning is important not only to keep the house or office looking great but also to keep people from getting sick. Most people prefer renting a carpet cleaner and doing the work themselves, thinking that having professionals clean the carpet is expensive. In fact, hiring the pros offers more benefits.Pros have the experienceThese experts know exactly what needs to be done upon inspecting your carpet in Marysville,Wa. Unlike doing it yourself, professionals leave no room for experiments, trial and error, or guesswork. This means that there is no risk of damage to the carpet.Pros have the equipmentUsing the right materials and equipment will ensure that the carpet is cleaned properly, correctly and efficiently. Your carpets will get the right treatment to keep them clean longer. You will be surprised how DIY cleaning can take more time than you expected.Pros save you time and moneyYou might think that you saved a few dollars doing the cleaning yourself but think of the time and effort it takes to clean a whole floor. It is better to focus on your work or family or anything that is more productive and let the professionals do their job. Apart from that, spending some extra money for proper carpet care will be worth it in the long run.Pros produce the best resultsThere simply is no comparison between what you can accomplish to what a professional can. All the dirt, stains and odor will be removed and the excellent results will last. Your carpet will look cleaner and smell fresher.Pros help you protect your investmentEveryone knows that having the floor carpeted is not a cheap project. The same is true with carpet repair or worse, replacement. Think of the money spent on purchasing and installing the material. For sure you want to preserve that precious carpet. Professionals know the right cleaning products, vacuum cleaners, and techniques needed to keep them looking good for years and years.